Represented at every level of operations and management, Newfoundlanders and Labradorians comprise 90 per cent of the industry workforce in NL. 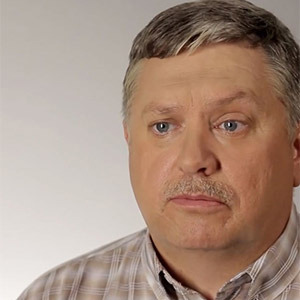 Building a transparent, progressive safety culture is the priority every day. but you know the names. In the oil and gas sector, they’re among the best in the world. And they choose to work here. 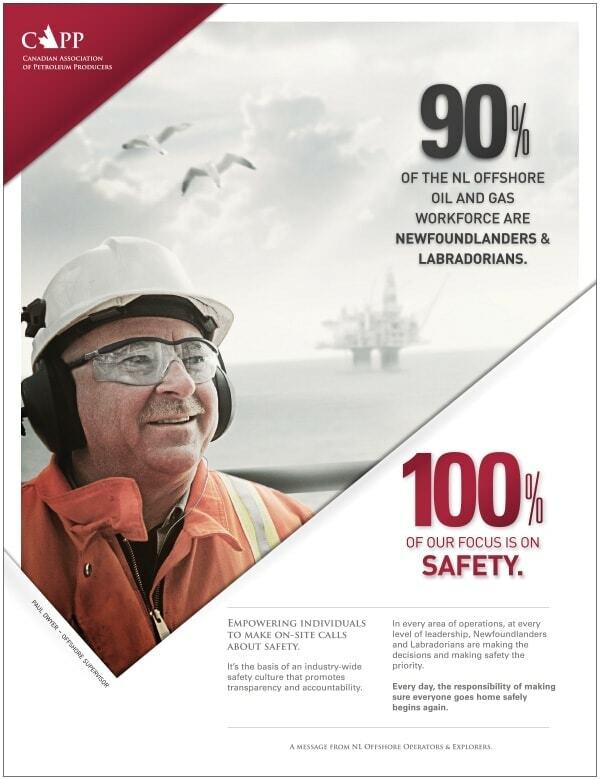 Newfoundlanders and Labradorians are 90 per cent of the workforce. Together, we’re building an industry for the future. Meet Paul Dwyer and Ray Dalton. 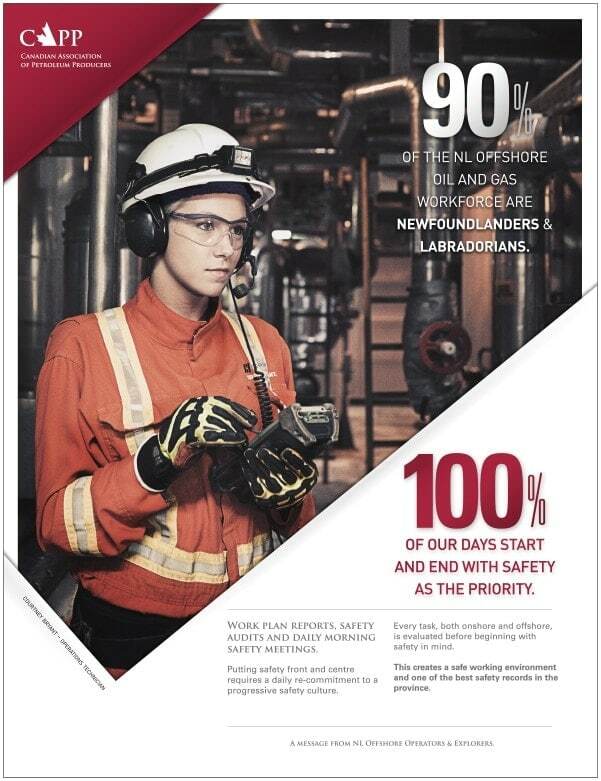 These offshore employees represent the many Newfoundlanders and Labradorians putting safety at the forefront every day. 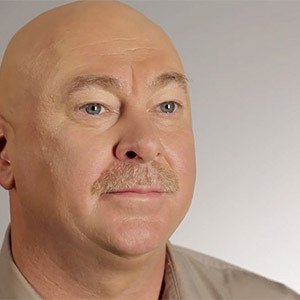 Learn more about their roles in enhancing offshore safety.